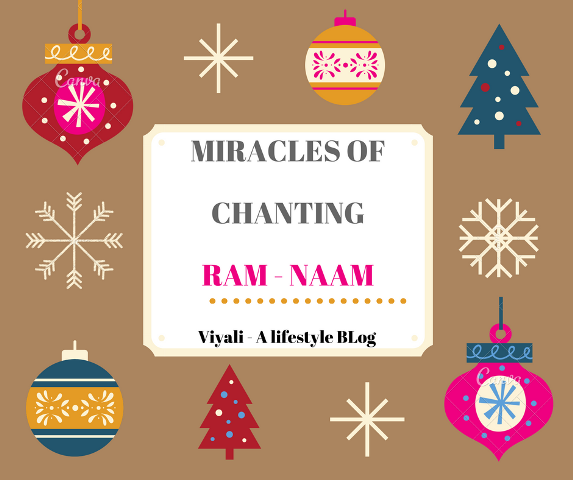 People who chant Ram Naam knows miracles of chanting Ram Naam. Ram is not just a name for the oldest civilization it is the base of the human soul. 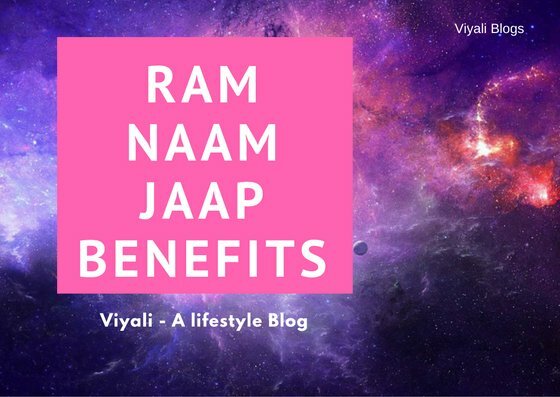 Ram Naam means the name of the higher consciousness. It means Ram Naam leads towards the humanitarian values. It is the peace-giving cosmic vibration. There are so many benefits of chanting Ram Naam. 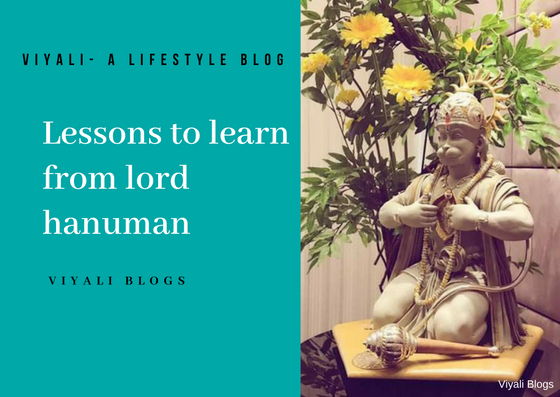 On this post, we are going to understand the miracles of Ram Naam chanting and how chanting Ram Naam can help us to improve quality of our lives. When someone recites or chants the name of Ram his inner consciousness gets awake which gives him/her inner peace. So the question comes to our mind is that who is Ram? and what makes chanting Ram Naam so powerful that it has the ability to heal all type of sorrows and agony? For that, we need to understand True meaning of Ram. 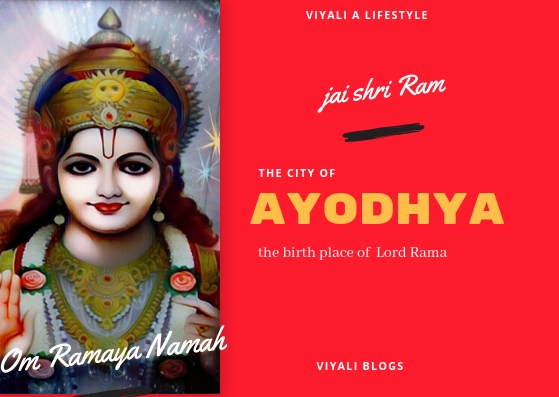 Ram is not a religious word, Ram Naam is the spiritual word whose root is connected to the history of the oldest civilization. Name of Ram is enough to purify your sins and soul. It is just a two literals word Ra-Ma. When these two letters are put together they give the sense of divine consciousness. Hence the name of Rama is Sacred is every possible way. We all know benefits of Mediation and Yoga. 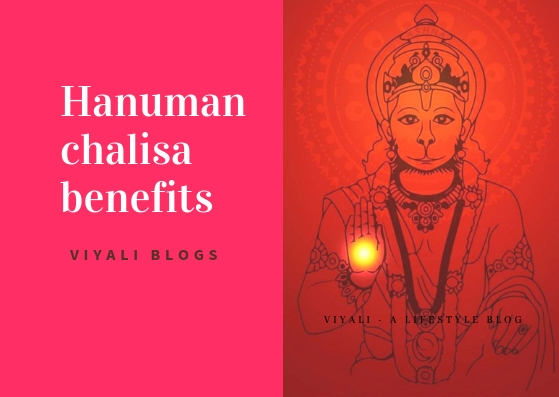 Similarly, Either you believe it or not, Chanting Ram Naam is really beneficial when you are suffering from multiple disorder like anxiety and serious depression. Just for an experiment try to Chant "Aum Namo Bhagvate Vasudevaay " for just 10 mins and see the difference. Chanting Ram Naam is really a great healer, it will help you to come out of animal passion and bad behavior. Sages and gurus around the world are busy in chanting Ram Naam. 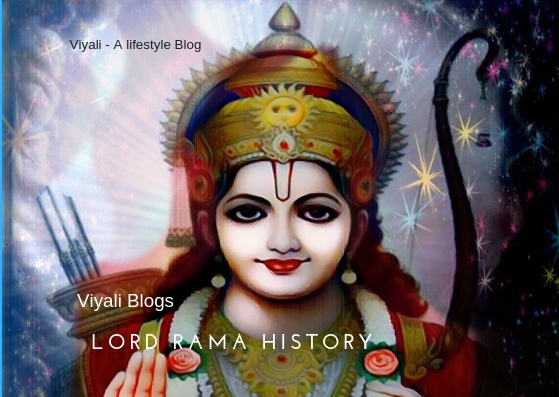 Lord Rama accepted the exile of 14 years to fulfill his father vow. This is a really wonderful lesson to learn. It is applicable to every path of life. Lord Rama is the finest example of a loyal spouse. He never married to any other lady rather than his spouse Goddess Sita. 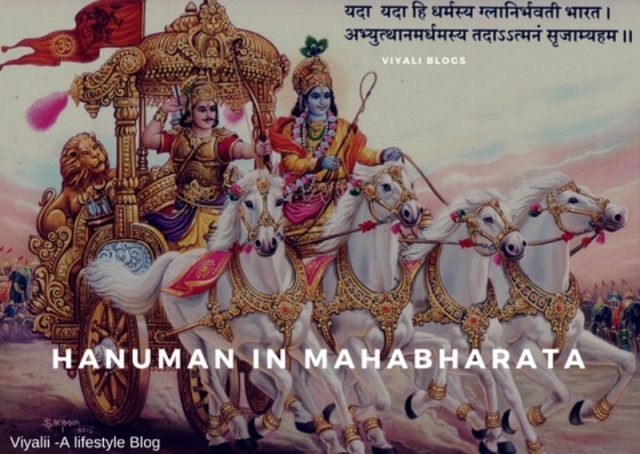 It is the reason Lord Rama is regarded as Ideal Husband. In today's world, it is very common to see brothers fighting each other on the name of money or luxury which proves that we are living in a materialistic world where human greed is exceeded beyond limits. Lord Rama Left the throne of Ayodhya for his younger brother named Bharata without asking any word and accepted to live an ascetic life. 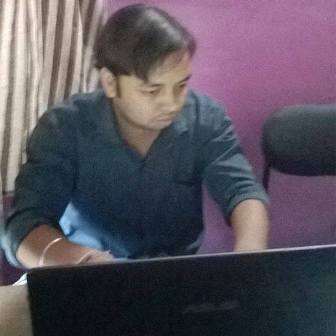 On the other side Lord Rama younger brother Bharat never accepted throne as a king of the kingdom. He waited for 14 years till his elder brother Lord Rama returns from the exile of 14 years. Lord Rama helped his friend Sugreev to get back his kingdom which was illegally occupied by Monkey king Bali Who was also Sugreev elder brother. 5 - Be a saviour of sages and innocents. 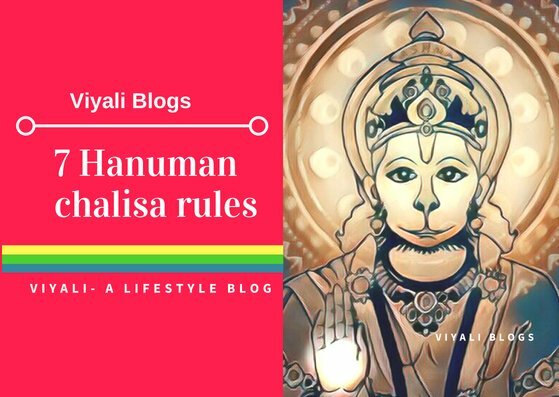 As per-ordered from the Sage Valmiki; Lord Rama gave salvation to Rishi Gautam spouse Ahilya by touching his feet to the stoned guise of Ahilya. While on his exile of 14 years or before the exile, Lord Rama protected sages from demons around them. Even the greatest demon of all time Ravana was killed by Lord Rama. 6 Be a great king for your subjects and kingdom. It is not the wealth or massive army under your control which makes someone king. The ability to take care your subject makes someone a real king. 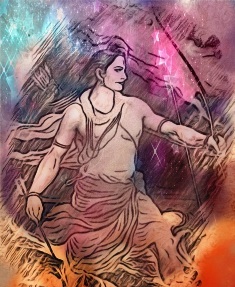 Lord Rama defined virtues of a great king. 7 Have compassion and devotion in your heart. Lord Rama is the avatar of Lord Vishnu who plays the role of Protector among Trimurti. It is a cyclic process of creation which originated from voidness. On the Other side, Brahma plays the role of Creator and Shiva as Mahadeva Plays the role of Destroyer of the evil commonly known as Mahakaal. There is a beautiful bond of affection between Lord Shiva and Lord Vishnu. 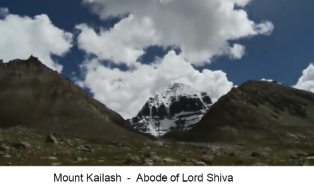 Shiva is too dear to Vishnu Hence Shiva is also known as Vishnu - Vallabh Shiva Both are God as well as devotees of each other. Words are not enough to define the bond of affection between them. Lord Vishnu took avatar as Lord Rama as human morph and worshipped Shiva as Supreme consciousness on the shores of the sea. That place is known as Rameswaram today where Lord Rama worshipped Lord Shiva as the supreme authority. 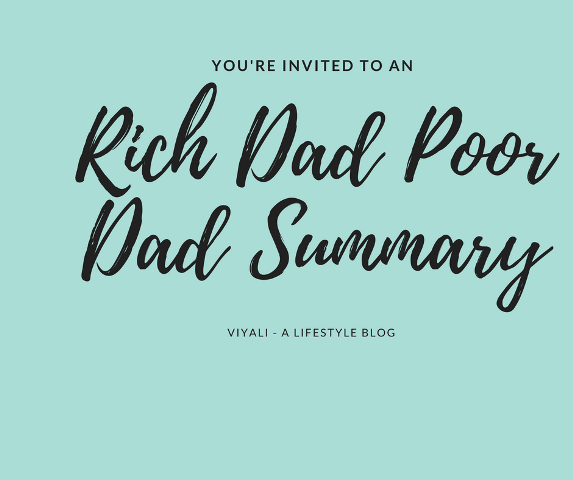 Now Let's talk about compassion part of Lord Rama. For that purpose, I m going to share a small story of a Boatman who refused Lord Rama to enter his Boat. Once upon a time, when Lord Rama reached on the bank of The holy river Ganga with his spouse goddess Sita and younger brother Laxman along with Nisadraj. Nisadraj called a boatman who was resting in his hut. By Listening someone calling his name he reached there to meet them. Nisadraj introduced everybody to boatman he told to Boatman that Look Kevat who has come to meet you. He is king of the Ayodhya Lord Rama with his spouse Goddess Sita, along with his younger brother Laxman. They wanted to cross the river. It is our request to make them cross the river. Boatman - "So he is King of Ayodhya Rama. Accept my greetings my king and queen along with Laxman Bhaiya (Brother )." Lord Rama request to Kevat (the Boatman) to make them cross the river. Lord Rama - "Brother Kevat please take your boat corner so that my spouse Sita can brother can easily enter into your boat." Kevat replies to Rama that this is not possible. Lord Rama ask the reason why Boatman? Kevat replies! Kevat - My boat cannot handle the weight of you guys. Rama - Brother Kevat, Your mean is that your boat cannot handle the weight of 4 people including you. Kevat - My king How it will handle the wight If it will not remain the Boat! Rama - I didn't understand your words Brother Kevat! Boatman - Don't act like a naive person my Swami! So you want me to elaborate the miracles of your feet. Just by touching the dust of your feet stoned Ahilya became the lady. Your feet are magical who knows what will my wooden boat become after your feet touch. No swami I cannot take that much risk. This wooden boat is my base of living. No, my swami, I cannot allow you to enter my boat. Rama - So Brother Kevat how will us cross the river Ganga? Kevat - Alright My Swami! I have a way to let that happen. If there is some cosmic magic in your feet dust then I would like to wash your feet by cleansing them and then I will drink your feet dust water. If nothing happens to me from your magic Then I will allow you to enter my boat and that is my final words. Think again, my swami! If you get to agree on that I will bring out Ganga water to wash your feets. Rama smiles and understands the hidden feelings of devotion and affection towards him. Rama - Brother, There is no magical powers in my feet dust. I m just a common man like you. Kevat - Raghuvanshi! You are not the Common man, I know Your Maya very well, Firstly I will wash your feet then allow you to enter my boat. My king without washing those feet dust won't allow you to enter my boat and cross Ganga. 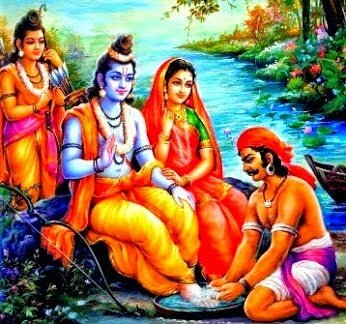 Till then Boatman spouse (Parvatiya) brings out the Ganga water for feet wash. Goddess Sita and Brother Laxman feel the reverence on Kevat eyes for Lord Rama. So by seeing the reverence of Kevat Lord Rama grants the wish of Kevat by allowing him to wash his feets dust and letting Kevat drink that Ganga Jal. Kevat holds Lord Rama right hand and makes him sit on the top of the rock on the bank of the river Ganga. Nisadraj knows what happening? he gives sweet smile towards Kevat. Kevat Wife Parvatiya drops the water stream on Rama's feets and Kevat rubs the feet softly. Kevat was continuously looking at Lord Rama while cleansing the feet. Rama gives smile back to Kevat and a teardrop falls from Kevat eyes to Rama's feet. With wet eyes, Kevat smiles back while seeing Lord Rama and rub the clothes on the feet. Then Kevat holds the dust water on his hands and drinks it and put it on his head. Kevat folds his hands and asks politely to Lord Rama to enter the boat. Rama enters the boat first and helps Goddess Sita to enter the Boat then Brother Laxman enters the boat along with NisadRaj. Kevat start the sail of the boat. After reaching the bank of the river Kevat folds his hands again. Rama reaches the river beach with everyone, Goddess Sita takes out the finger ring and gives it to Lord Rama as the fee of Keevat for making them cross the river. Rama gives ring to Kevat. Kevat - A washerman never takes any fee from another washerman. A barber never takes the fee from another barber. we both are the boatman, So as a boatman how can I accept the fee from another boatman? Oh, My Rama, I have a small request that I need you to help me cross this materialistic ocean. Rama smiles and accepts the wish of Kevat. Ram Naam strengths the humanitarian bonds. Before getting on this track let me take a moment to reply one of my old friends. Yesterday an old friend of mine asked me what is the meaning of true love? Well, his question didn't surprise me at all. Actually, he is getting married at the end of November 2017 so I understood his feelings. I wish him all the best for his new beginning. Obviously, You must be thinking that why I have included his context in this post? 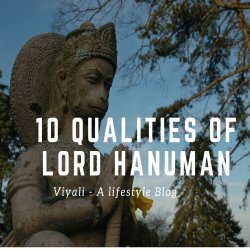 Well, when I replied to his question; my answer was connected to Lord Rama who was an Ideal Husband. 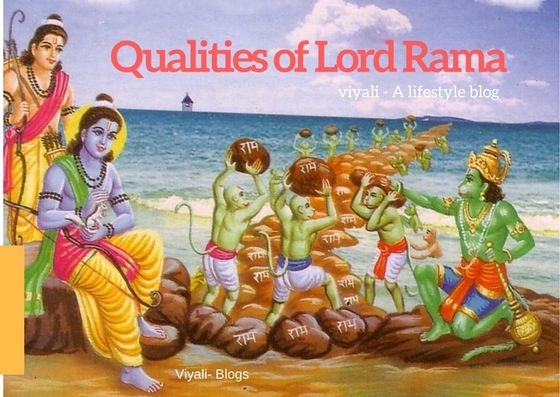 Lord Rama presented the beautiful definition of human values. This is the biggest miracles of chanting Ram Naam that it has the ability to make this world more beautiful. Son of Dashrath and Kausalya is regarded as Lord Rama. From the ocean of thoughts, the gem of Ram Naam is the most precious pearl. Ram is the synonyms of peace, strength, and faith. 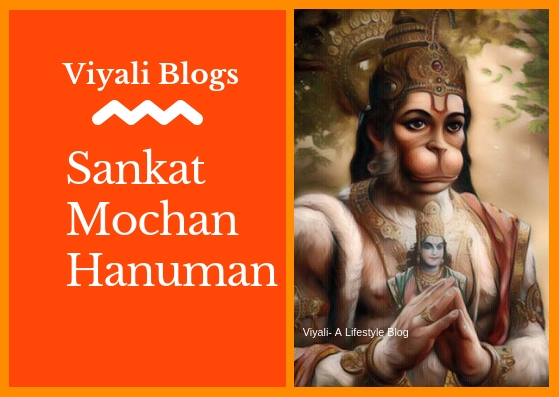 Sage Valmiki defined Lord Rama as the protector of the sages and saints. Hence Ram Naam is the strength of the weaker section of the society. Those people who chant Ram Naam on daily basis their not just materialistic life rather their celestial life get improved. There are so many benefits of chanting Ram Naam , for example, Ram Naam is moksha giver, even Gandhi knew it. When he died, at his last moment he chanted Ram Naam by saying, Hey Ram! Miracles of chanting Ram Naam can be experienced if you start chanting Ram Naam while Meditating. 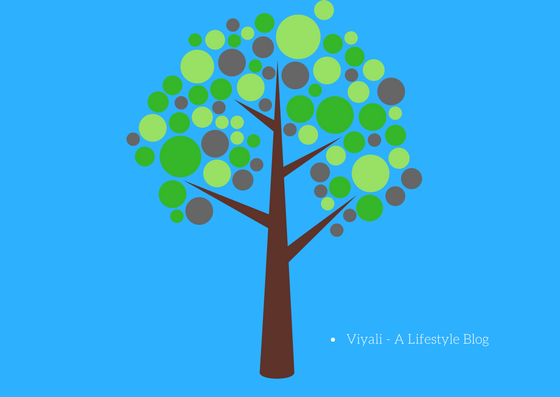 Thanks for giving your precious time for reading this Post. If we missed something please let us know. 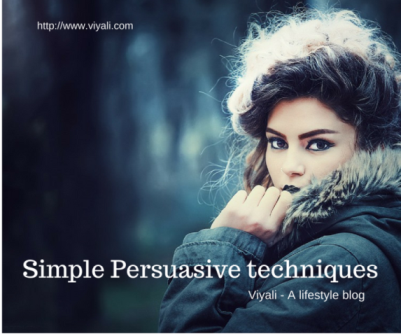 Most importantly please feel free to share this post with your most loved social networks.